Seamlessly connect up to three devices without swapping cables. 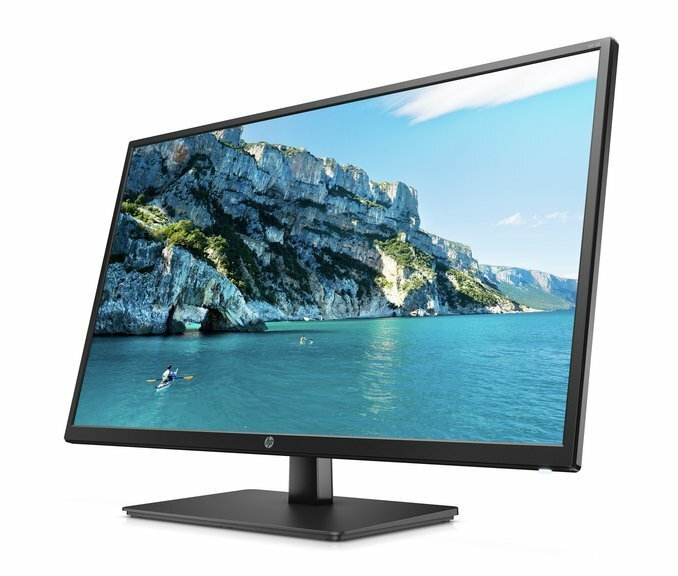 With dual HDMI ports, a DisplayPort™, and included cables, this display is redefining the limits of connectivity. A mesmerizing 4K IPS panel with micro-edge leaves no detail unnoticed. With greater than 99% sRGB color accuracy, you don’t just see - you experience. With dual HDMI ports, a DisplayPort™, and included cables, this display is redefining the limits of connectivity. 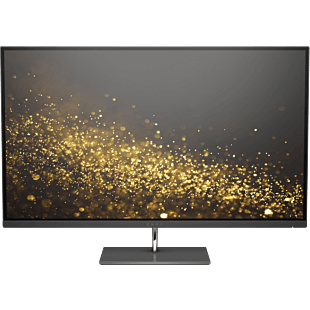 4K 4K display have a resolution of at least 3840 x 2160 pixels. The result is a picture with about 8 million pixels. 1 HDMI and 1 DisplayPort™ cable are included.